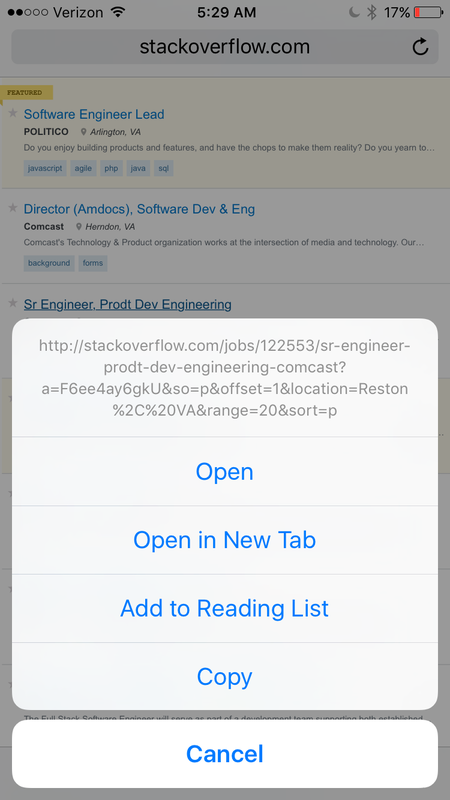 Both links were found through the StackDevJobs twitter account. LINQ to SQL betrayed us during a data model refactor by filtering incorrectly despite the query saying otherwise. We've removed a bunch of what turned out to be obsolete code and simplified things a bit which means this can no longer happen. I just pushed that fix to production. Thanks for the report!